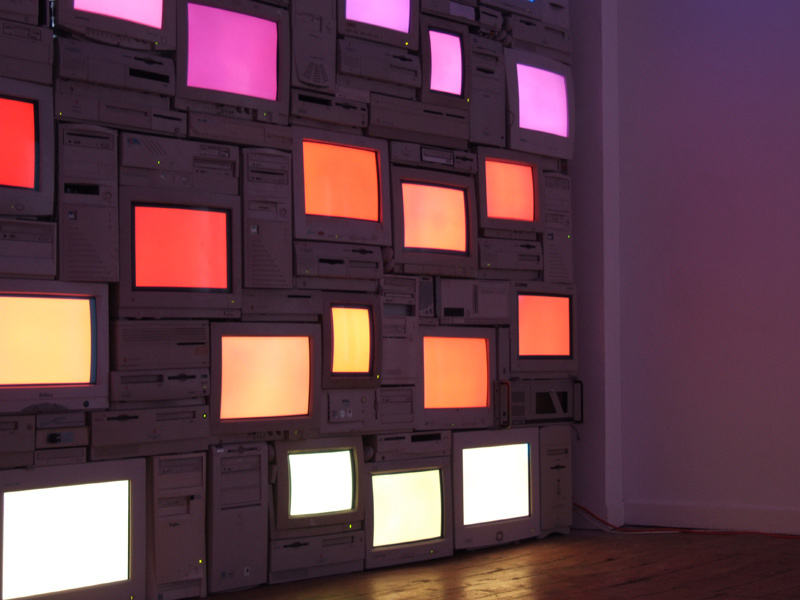 PAUSE: A New York-based visual artists turns old computers into a magic hour sunset. New York-based visual artist Sandy Smith constructed this sunset from donated computers. ← There’s reason why we don’t remember our earliest game-playing experiences.